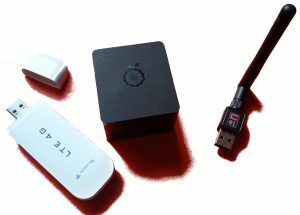 This article lists turnkey companion computer solutions that are advertised as working with ArduPilot. These are typically commercially produced and tuned variations of open source solutions like BeagleBoard, ODroid, Raspberry Pi etc. Please let us know if you discover a new companion computer, so we can add it to this list. UAVcast-Pro is an application which simplifies the process to communicate with your Ardupilot flight controller over cell or WiFi network. Create the ultimate 4G / 5G / LTE Drone in couple of clicks. 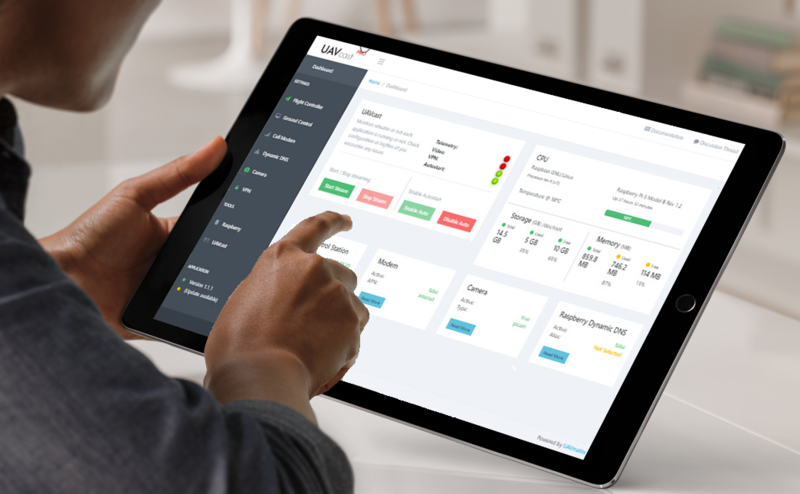 Everything can be configured from a responsive web interface which can be accessed from any devices such as phone, tablet, desktop. Read the Documentation for installation and configuration. UAVcast-Pro supports a broad variety of modems. Open link below to see supported models. Supported 4G / 5G / LTE Modems. The ArduPilot dev team advise that this product may not be as “turnkey” as indicated below. Community reports indicate that the Kit does not include the LTE module and may also not supply a powering mechanism. 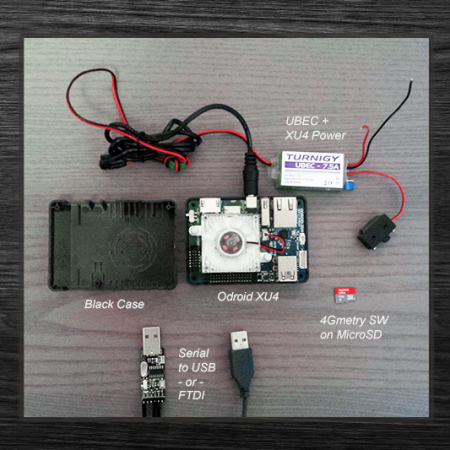 4Gmetry (Volta Robots) is a plug&play companion computer kit, based on Odroid XU4 single board computer. 4Gmetry gets telemetry (MavLink) from the Autopilot and streams it over 4G internet to a remote control station. 4Gmetry is fully compatible with Volta OS to remotely manage fleets of robots via a simple high level API. 4Gmetry can be used for computer vision tasks and video/image streaming over internet. 4Gmetry comes ready to connect to your VPN, for safety/security purposes; this also allows you remote console access (e.g. SSH). Alfonce Remote Gateway is a turn key companion computer to interface cameras, Ardupilot and ground stations over cell Network, Wifi and RC transmitter. By defaut it installed on a OrangePi Zero 2 + H5, but it could be integrated on a lot of supported nano computers or servers!